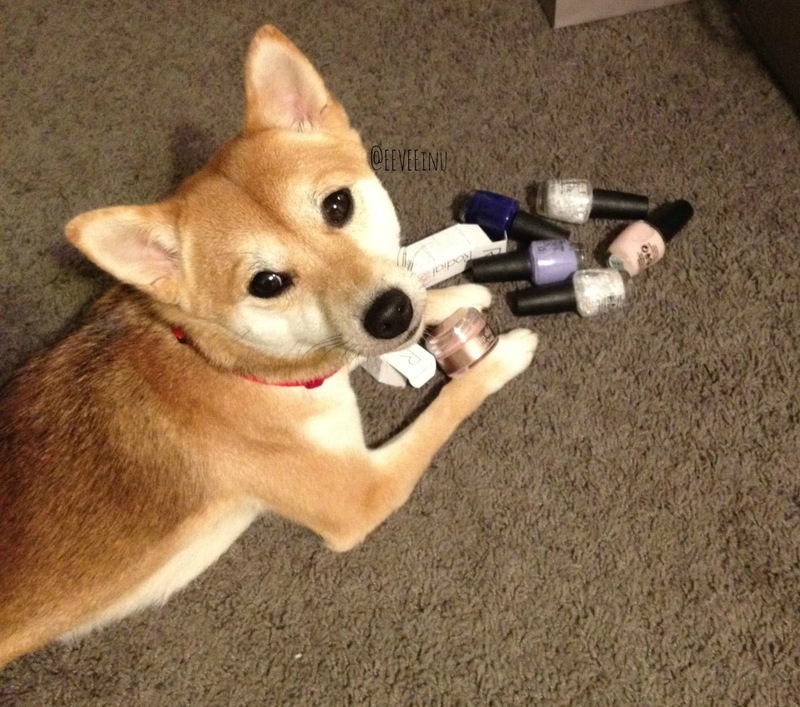 EEVEE inu - Your Daily Dose of Shiba : Being Nosy - I want what Mom wants. I just can't help myself - I want to see everything! Especially when Mom comes home with new goodies.